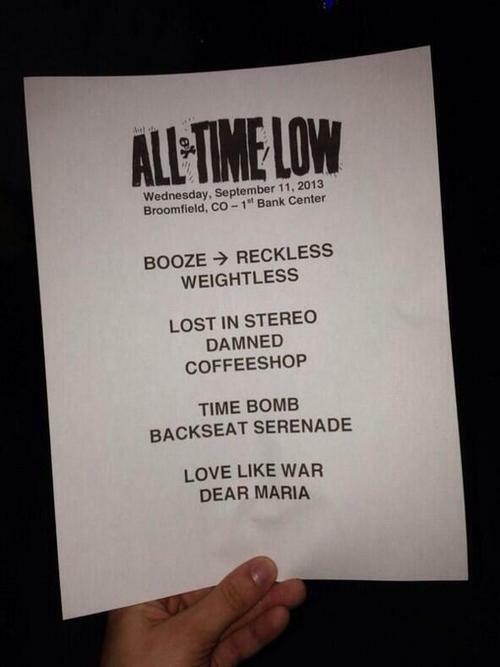 All Time Low kicked off the first night of their fall tour with Pierce The Veil and A Day To Remember tonight (September 11th) in Broomfield, CO.
Want to see what the band played? You can check out their set list from the show below. All dates and ticket information for the "House Party" tour can be found here.